There are 99 liquid lipsticks currently available at Sephora, 125 at Ulta, 44 at Nordstrom, and probably not as many as there should be in Kris Jenner’s basement or wherever it is that Kylie Cosmetics operates out of (which explains why they’re always sold out). All of which is to say that there is more than enough liquid lipstick out there to choose from. Heading into the situation unprepared, a person could find themselves drowning in it all. So what would it take for a new liquid lipstick to actually stand out in the veritable sea of options? First, you’d need to make it hydrating — drying formulas that leave lips crackling like leaves in November just won’t cut it anymore. It needs to be long-lasting, too; after all, that’s what differentiates a good matte liquid lipstick from its slippery, slide-y cream-lipstick counterparts. Ideally it would come in a range of shades (the more, the merrier), each one as pigmented and pretty and opaque as the last, and throw in some good-for-you ingredients for good measure. Oh, and make it cruelty-free, please — and how about under $10, too? Is that really so much to ask? For everyone else up until this point, yes, but not for Physicians Formula. 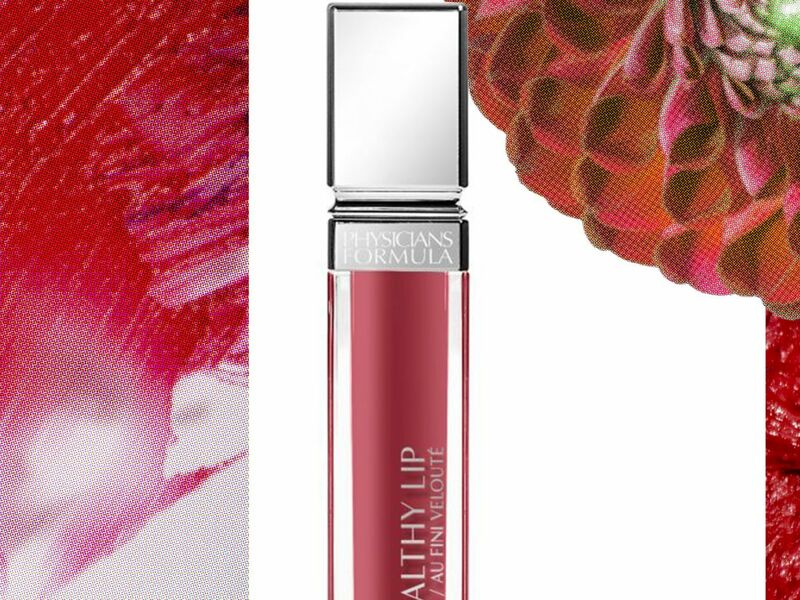 With its latest addition, The Healthy Lip Velvet Liquid Lipstick, the drugstore brand delivered everything you’ve come to expect from your liquid lip color — intense pigments, a smooth matte-but-not-flat finish, and hours upon hours of budge-proof wear time — but then took it one step further. These 13 colors also have a blend of avocado oil, hyaluronic acid, and soothing vitamins that leaves lips feeling, well, healthy. And it costs less than a Chipotle burrito. That’s probably, definitely how it’s already managed to drum up major buzz among beauty editors and industry pros despite not launching online for another month. Turns out, in a world of liquid lipsticks, you really only need one. Physicians Formula The Healthy Lip Velvet Liquid Lipstick, $7.95, available in CVS stores now and online at major drugstores in December.